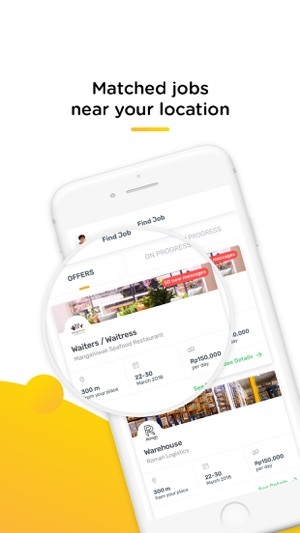 Helpster is a modern online staffing platform that gives access for workers to get better income and convenience in working. 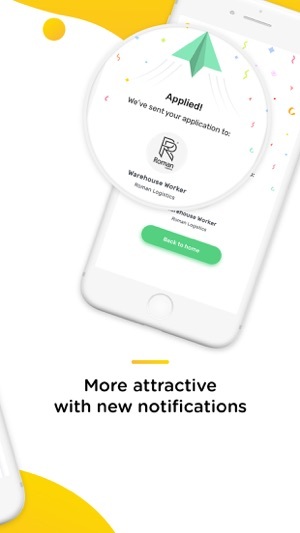 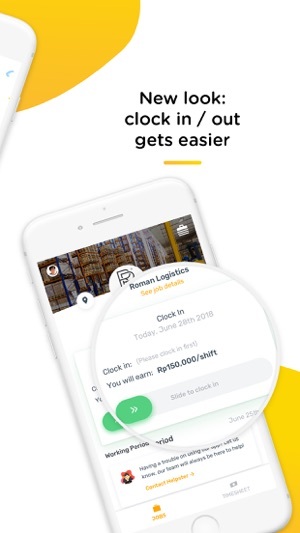 Helpster allows partners to create career opportunities with > 100 TOP companies in Warehouse and Logistics, Events and Promotions, F&B and Hospitality service, every month! 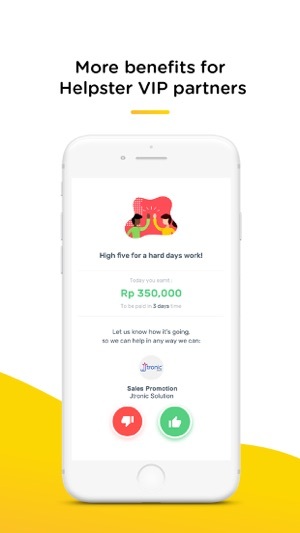 How can you get the best jobs and more money in Helpster?